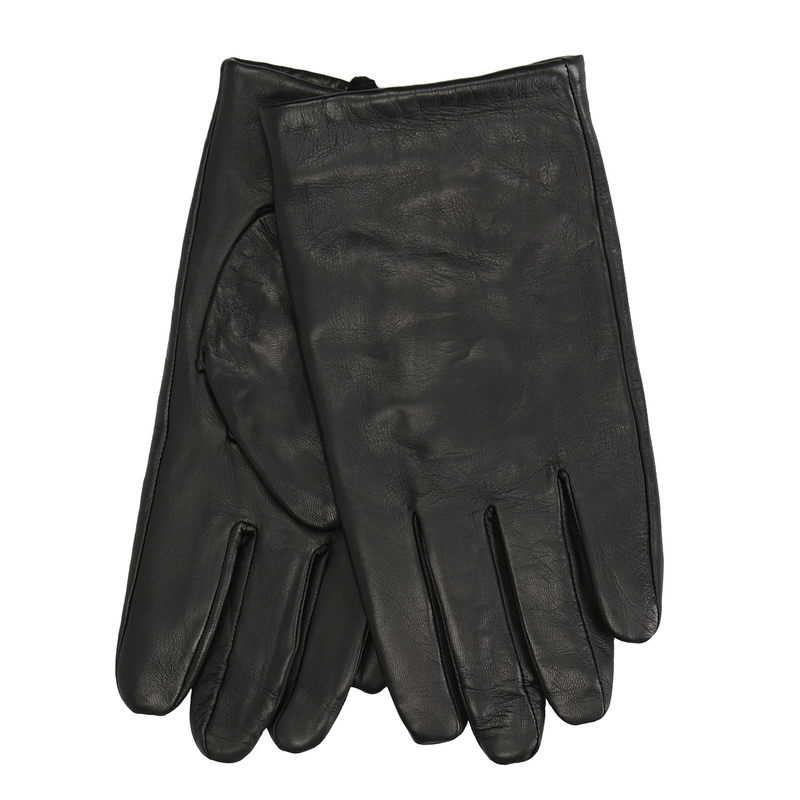 These men’s smooth black leather gloves have a timeless and universal design. 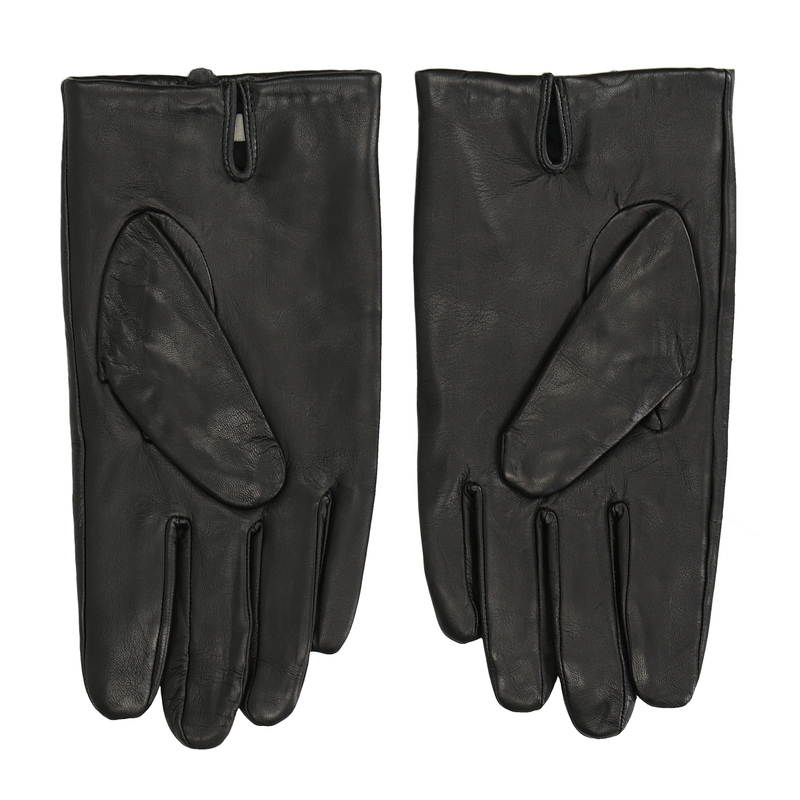 They will go well with either an elegant coat or a quilted winter jacket. 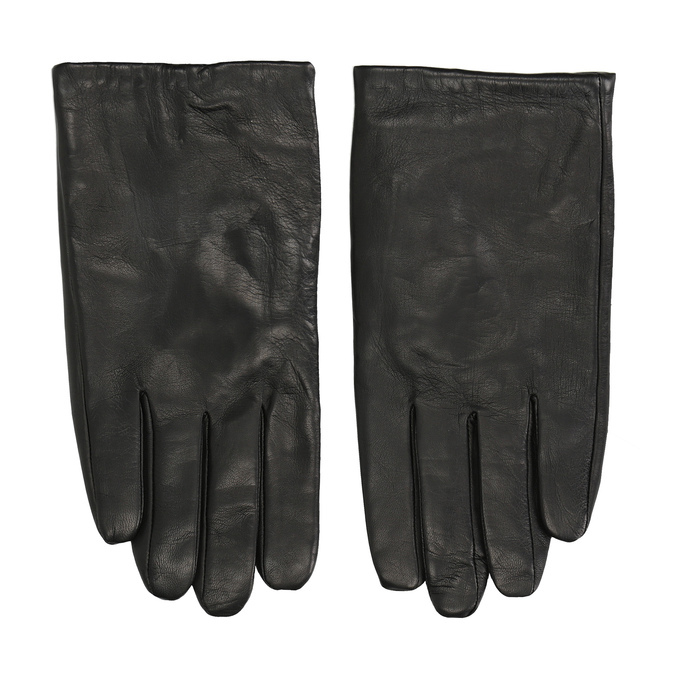 On the bottom of the wrist there is a small slit to make them easier to put on.